Karnataka Administrative Service is the civil service of Karnataka state in India. 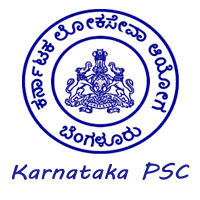 The Karnataka Public Service Commission conducts exams to recruit candidates for the service. These young officers recruited by KPSC take up various administrative posts at the district and state level. 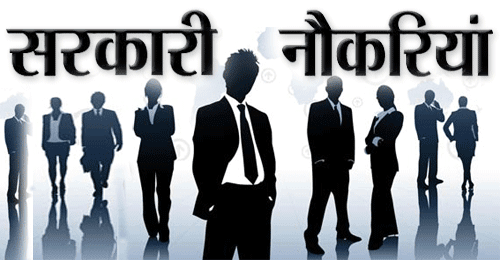 Applicants who have completed 12th, Diploma, Degree, B.E / B.Tech or equivalent from a recognized Institute for KPSC Sarkari Naukri 2019.